It’s all about finding your own sanctuary in city, that perfect “ESCAPE” you have been promising each other after tiresome office work and endless islands tour. Get pampered and relaxed in SPA that offers Body Massage & Body Treatments in comfortable surroundings. 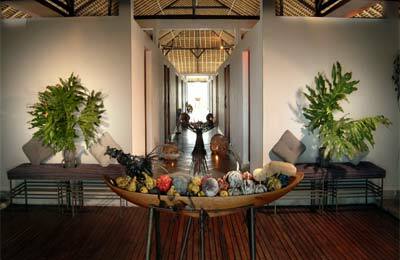 An imaginative mixture of contemporary art & a refined use of materials create the stimulating feeling of today’s spa. Your SPA !! * Free Transfer when book with us ! Please find our spa menue at the treatment tab. Involve a gentle massage and the use of natural essential oils to bring balance and harmony to the body, mind spirits Different essential oils will be used to address specific issues – RELAXING, APHRODISIA, WELLKIS & SENSUAL – Complimented with foot Bath to relieve stress and stimulate blood circulation and muscle tone. In our Body & Beauty programs, we feature only the finest traditional products. All use organic materials carefully selected to rejuvenate of the body, mind & soul. The deep and slow head and scalp massage definitely serves to relax and even gives you a chance to catch up on some sleep and stimulate hair growth ? using traditional product with choice of: AVOCADO & ALOE VERA. Relaxing Aromatherapy Massage combine with Traditional Cream Bath. Relaxing Aromatherapy Massage combine with Body Shampoo. Relaxing Aromatherapy Massage combine with Body Scrub. Relaxing Aromatherapy Massage combine with Traditional Facial. Relaxing Aromatherapy Massage combine with Creambath (scalp massage) and Body Scrub and Followed with Body Shampoo. Relaxing Aromatherapy Massage combine with Traditional facial, Creambath (scalp massage) and Body Shampoo. 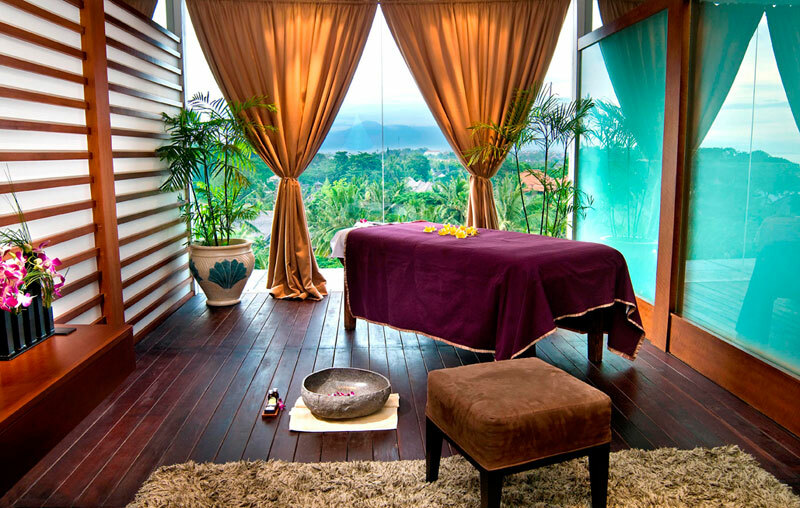 Relaxing Aromatherapy Massage combine with Body Scrub And followed with Manicure & Pedicure. Realxing Aromatherapy Massage combine with Tradional Creambath (scalp massage) and manicure & pedicure. the therapist applies deep pressure to effectively manipulate and improve circulations throughout the body. Wonderful !!! I received a massage from Ayu and I thought it was one of the best massages I have had in a long time. She seemed very professional and knowledgeable. The massage spa was very clean and welcoming, and the prices were reasonable. I would definitely recommend all my friends to get a massage here!